A facelift can have dramatic, game-changing results for the right candidate. But, it is a surgical procedure that takes a good deal of research before making a commitment. 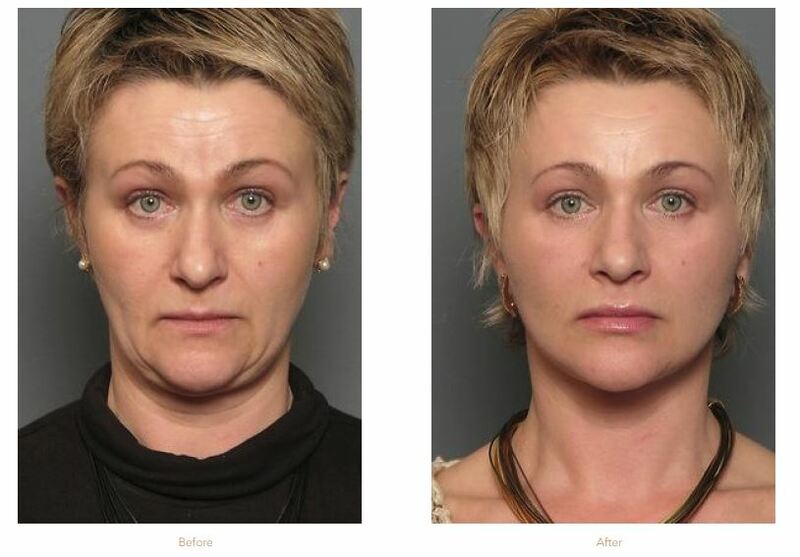 Facelift surgery is a unique process that requires a tailored experience if you want to get natural-looking results for your individual contours. Like facelifts themselves, facelift surgeons aren’t all created equal. Scouring through hundreds of online reviews in search for the perfect surgeon can be a lengthy and tedious process. If you’re like many and are unsure of where to start, we’ve got you covered. Today, we’ll take a look at a few key points that may be helpful in your search for the best facelift surgeon for you. Board-certification is one of the first things you should look for in a facelift surgeon. A surgeon who is board-certified has undergone years of surgical training in a variety of fields prior to beginning specialized training. Before certification, they’re put to the test with both oral and written exams on the latest surgical techniques. Board-certified surgeons are committed to a standard of ethical codes as well as continued education. Dr. Stein is a Double Board-Certified facial plastic surgeon with over 26-years of surgical expertise. To become a facial plastic surgeon, Dr. Stein underwent years of intensive training and surgical residency after completing medical school. He has helped thousands of happy patients throughout his exceptional career as a facial plastic and reconstructive surgeon. A facelift is a complex procedure. It takes both surgical precision and artistry to turn back the hands of time without giving an ‘overdone’ appearance. While a board-certified surgeon is a good starting point, you’ll also want to ensure your surgeon has specific expertise performing your desired surgery. Dr. Stein is a facial surgery specialist with a good understanding of facial anatomy. Stein Plastic Surgery has a wide variety of facelift procedures available, each using a unique technique. He’ll be able to customize a facelift procedure based on your individual needs. In a recently published article from the American Academy Of Facal Plastic And Reconstructive Surgery, the AAFPRS President stresses the importance of picking the right doctor when it comes to facial plastic surgery. Choosing a facelift surgeon with their own accredited surgical facility is a good idea. You’ll receive luxury care before, during, and after treatment in a facility that was designed specifically for cosmetic procedures. Stein Plastic Surgery offers patients a safe, relaxing environment in our state-of-the-art nationally accredited surgical center. Doing a bit of research before finalizing the decision-making process can go a long way towards an optimal outcome. Look for a facelift surgeon who has lots of patient reviews on their website, RealSelf.com, and social media channels. Happy patients are always a good indicator of a skilled surgeon. Before and after photos are another indicator that your surgeon regularly performs certain procedures. Scan through some pictures online and ask your surgeon for more photos at the time of your initial consultation. A skilled facelift surgeon will have plenty of before and after photos available both online and in their office. Dr. Stein will happily assess your concerns and provide you with photos of clients that had similar concerns to your own. One of the most important aspects of choosing a facelift surgeon is opting for someone you feel comfortable with. A quality aesthetic facial plastic surgeon will take the time to listen to your concerns and speak with you about what you find aesthetically-pleasing before drafting a treatment plan. The consultation process is merely exploratory, and you’ll never be pushed into any procedure. At the time of your initial consult, Dr. Stein will perform a full facial evaluation and carefully listen to your concerns. After getting a better idea of what goals you’d like to achieve, he will provide you with a variety of facelift options for an optimal outcome. He will walk you through every aspect of each from start to finish so you can make an informed decision about what’s right for you. Interested in learning more about facelift procedures? To meet with Dr. Stein, a double board-certified facial plastic surgeon, request a consultation at our practice by filling out the form on this page. Or, call our office at (919) 891-6306 to schedule your appointment. Stein Plastic Surgery is located in the Raleigh, Durham and Southeast, NC areas serving patients from around the nation.